Lubell Nigeria Limited has successfully delivered a diverse range of construction projects for both private and public sectors.We have developed loyal business relationships through servicing all our client projects whether large or small. Our construction activities ensures our projects are delivered at industry best practice levels for quality, safety and environmental management. 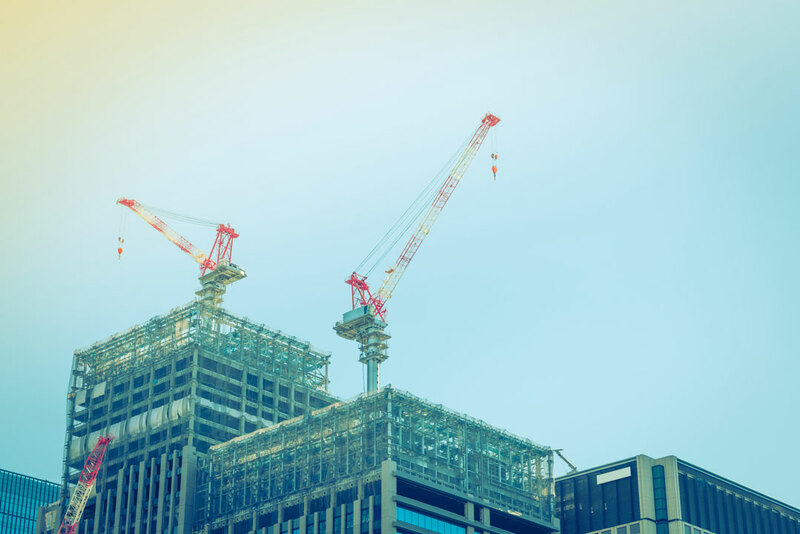 Our construction teams are supported by an extensive network of subcontract and supplier organizations ensuring we can introduce the latest construction techniques and materials to our projects. Our subcontractor and supplier base also ensures that we can source the best trade and material prices available in the market. This cost efficiency is passed on to Lubell’s clients in the form of competitive tender prices.